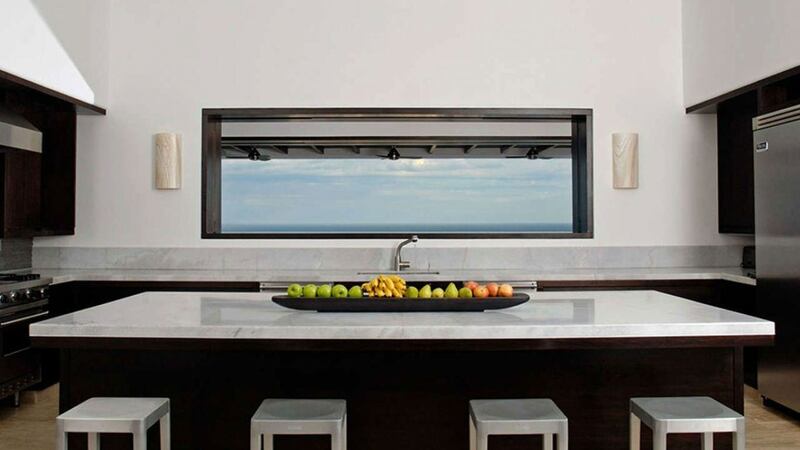 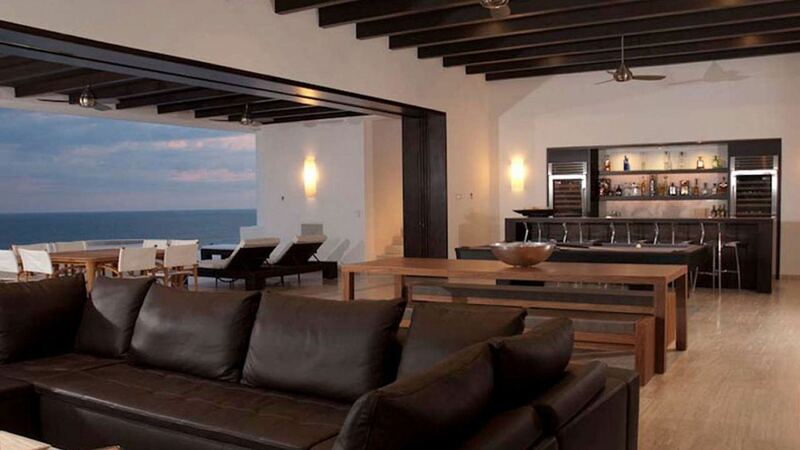 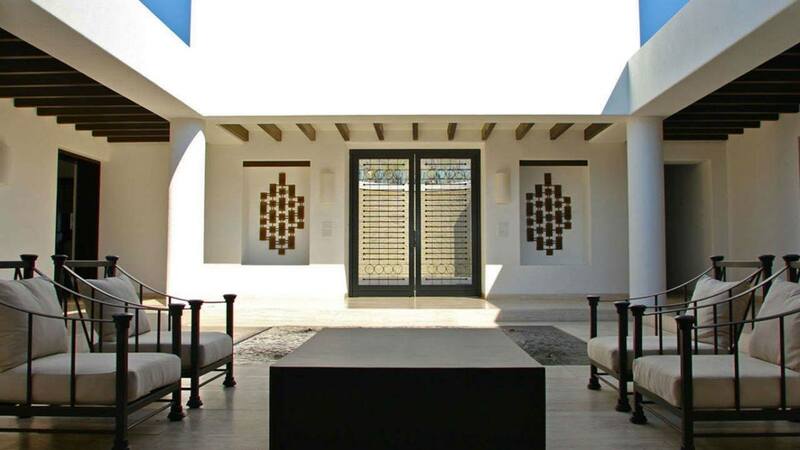 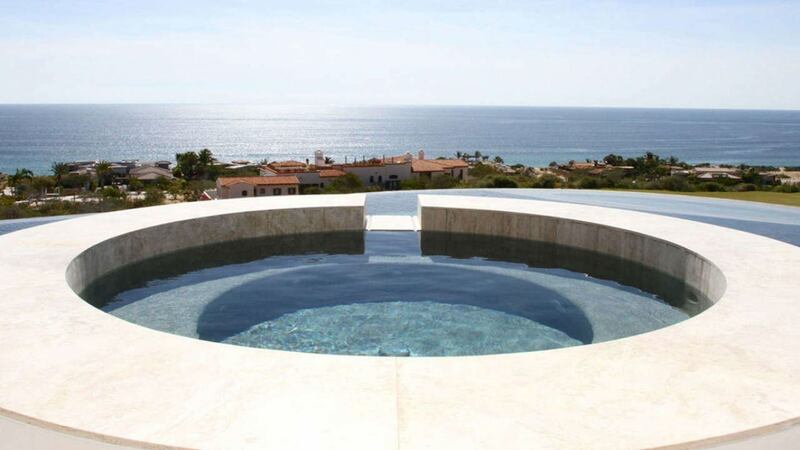 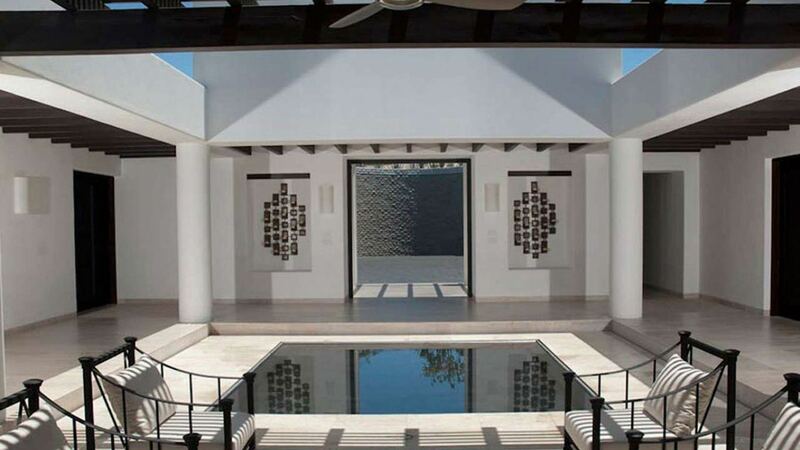 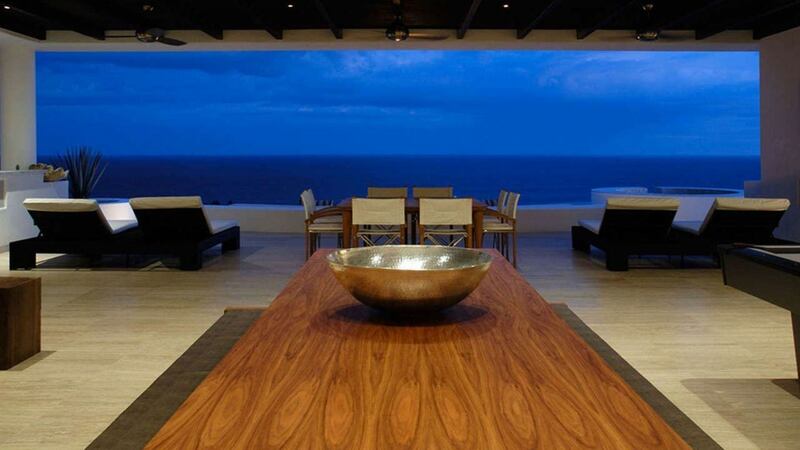 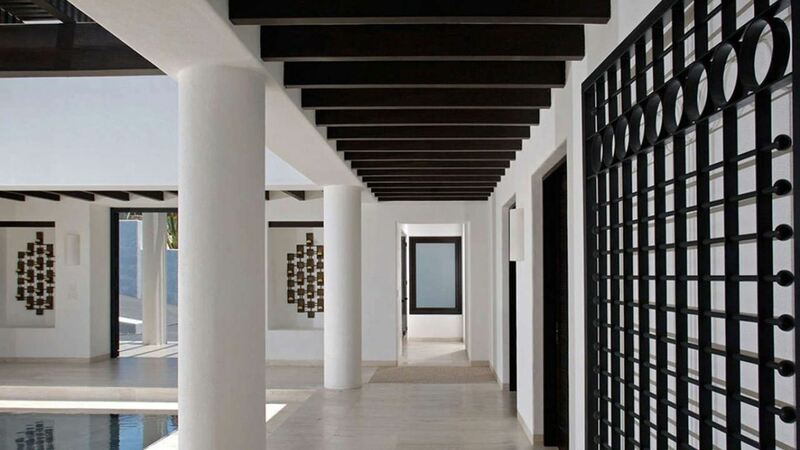 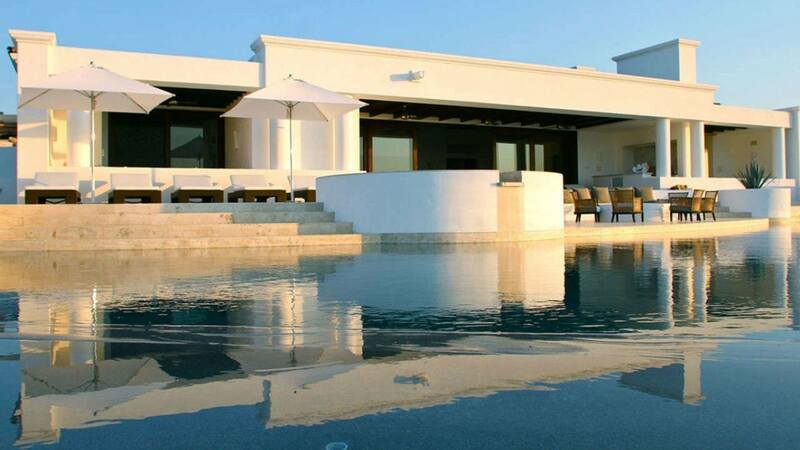 Villa Emma is one superb contemporary home situated in the high-end exclusive community of Puerto Los Cabos. 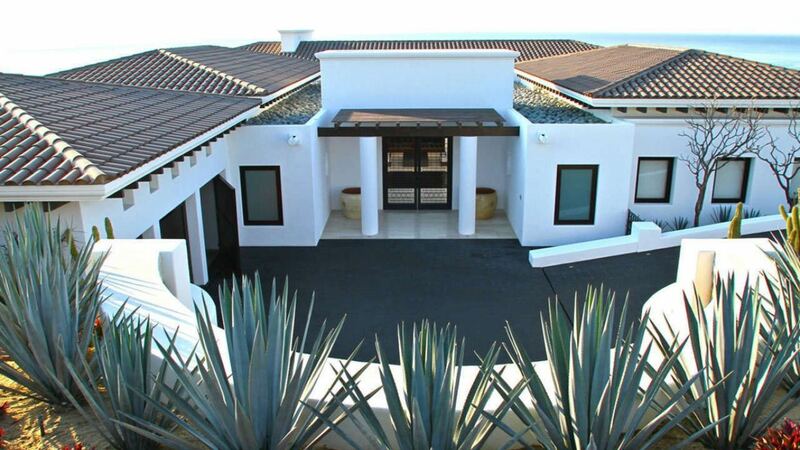 Surrounding this gorgeous holiday villa is a premier 18-hole exclusive golf resort. 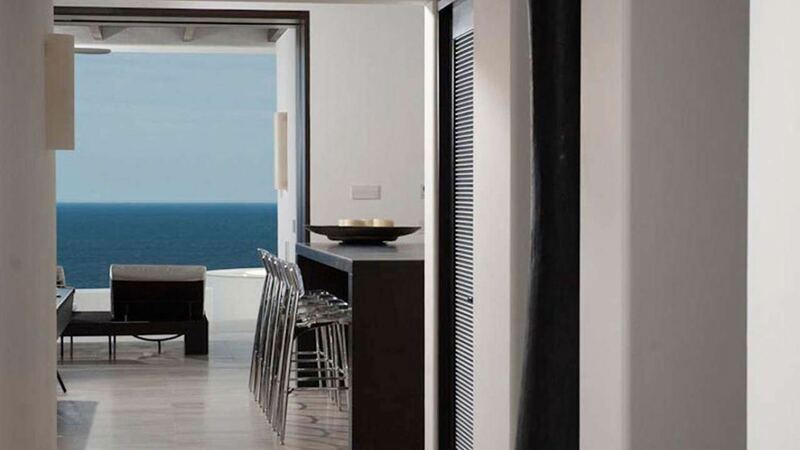 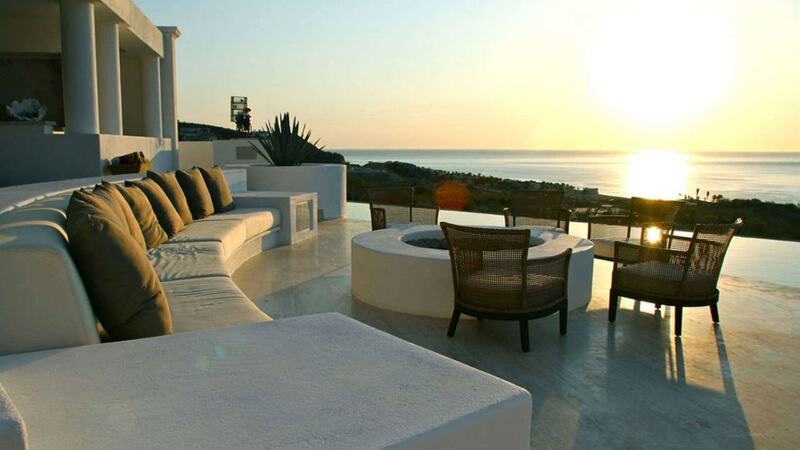 Get mesmerized by the perfect view of the sunrise and the sunset in this stunning villa. 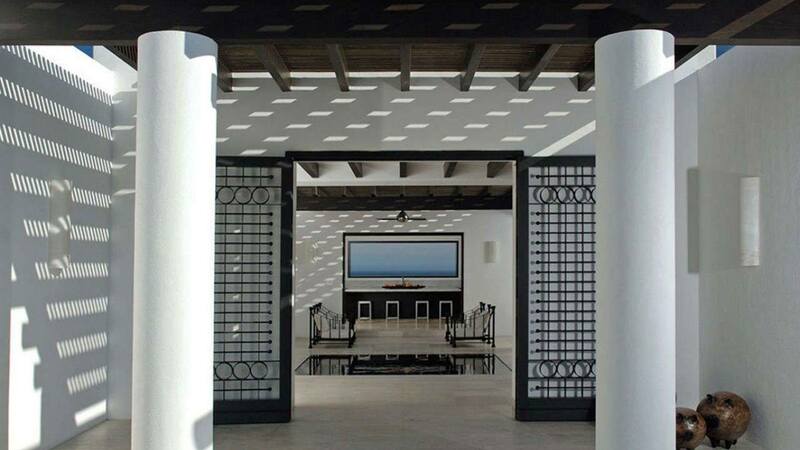 The minimalist interior that has been adorned by exceptional pieces of furniture offers a striking balance between luxury and modernity. 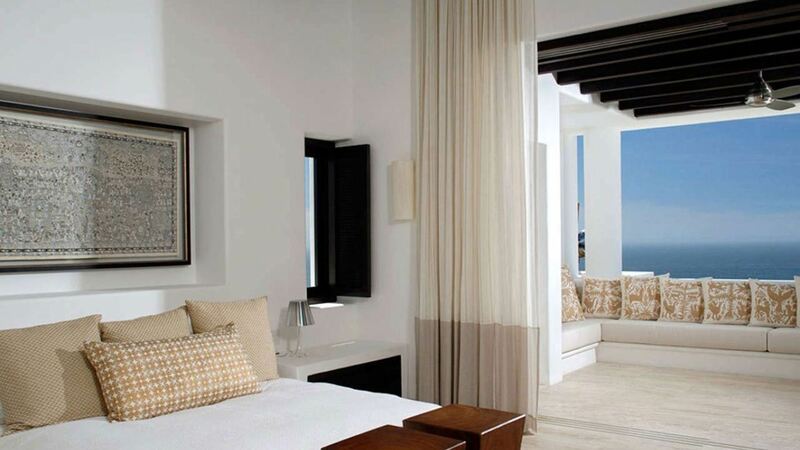 Five of the six bedrooms are furnished with king-size beds while the sixth bedroom has a bunked bed that could easily accommodate two children or two adults. 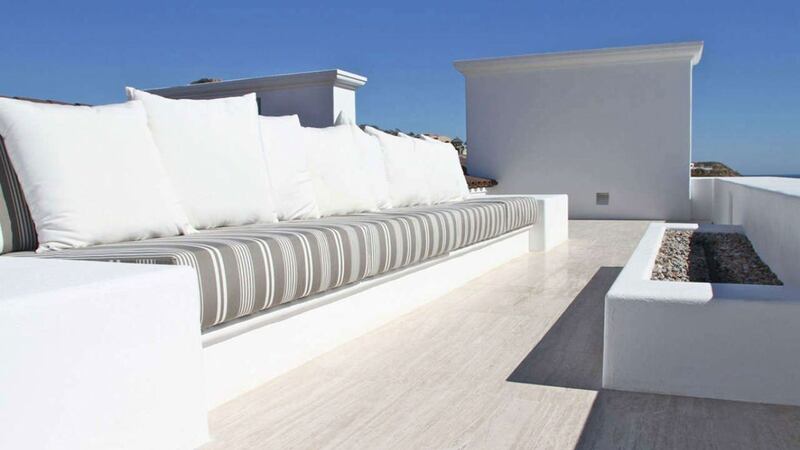 Feel free to unwind in the soothing water of the heated pool or simply hang out with friends at the deck area that comes with an outdoor fireplace. 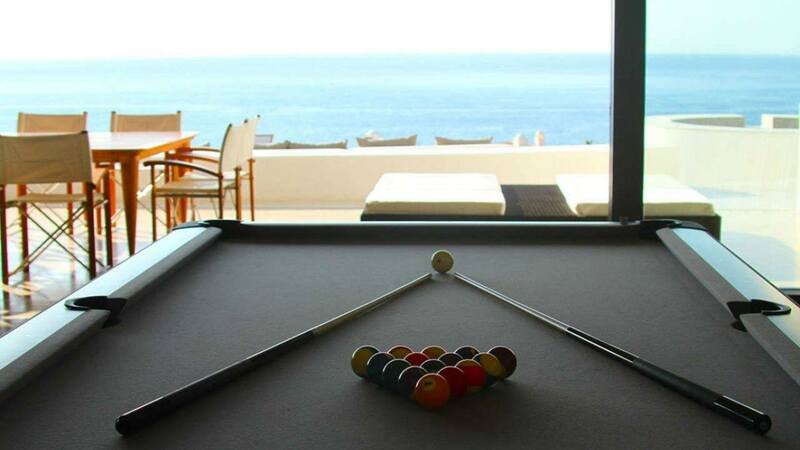 Shoot some pool and share laughter while dining al-fresco style. 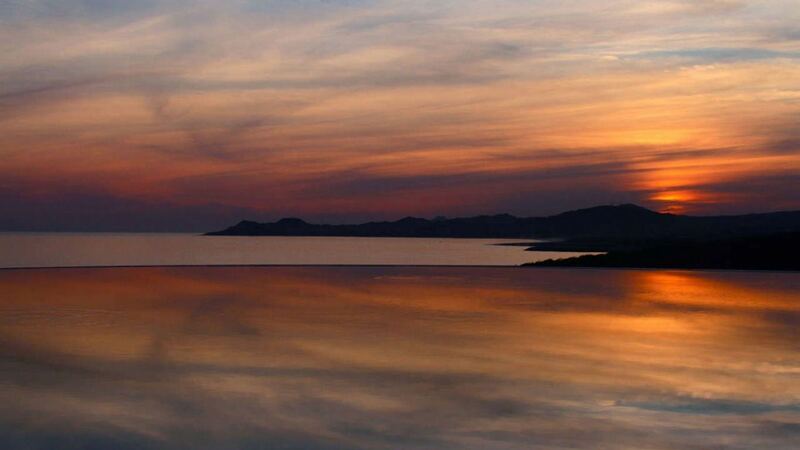 Outdoor activities at the nearby beach resorts include sea canoeing, kayaking, boogie boarding and paddle boarding.